For nearly 40 years, we have helped The Peabody make a splash with travelers from around the world. Make a visit to Memphis and you’ll be encouraged to check out The Peabody, a world-renowned hotel with beginnings dating back to 1869. It was 1933 when ducks were originally placed in the hotel’s lobby fountain, setting in motion an 80-year tradition that continues today with the March of the Peabody Ducks. 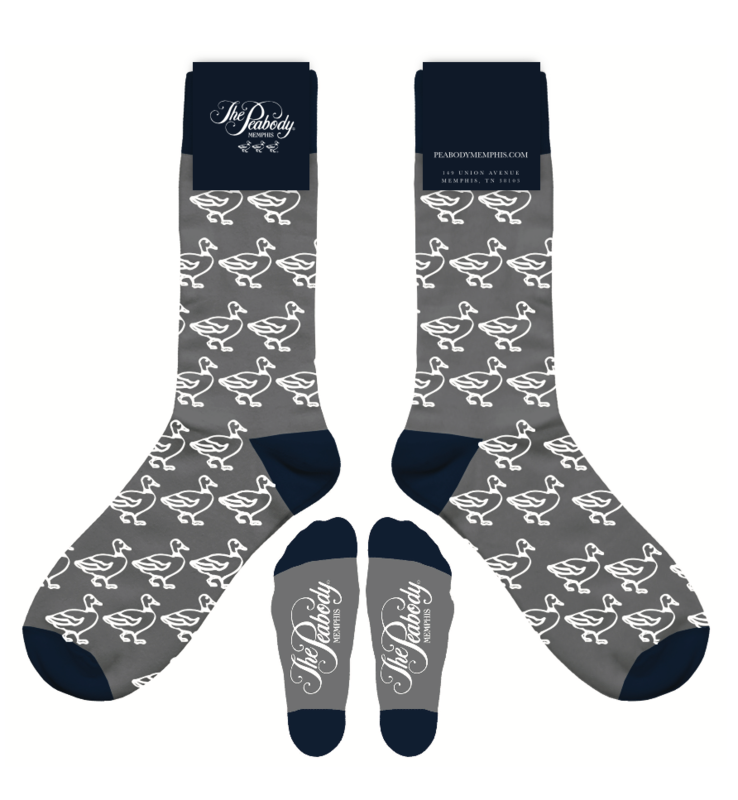 The Peabody name has become synonymous with the 5 North American mallard ducks that are now the living symbol of the Peabody brand. 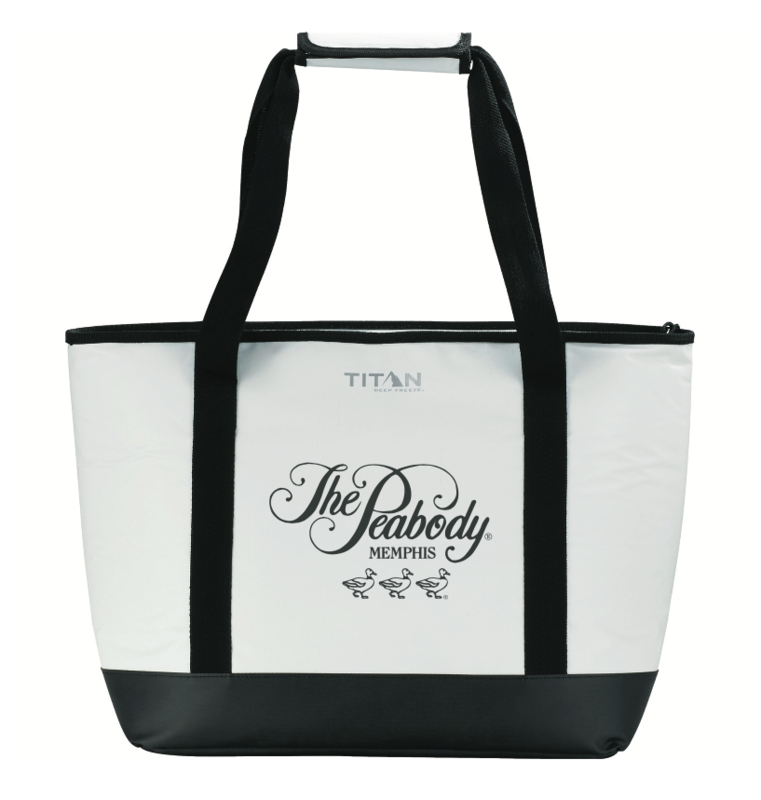 Giving the guests a way to remember the hotel’s unique guest experience is just one small way we work with The Peabody on branded merchandise. Our expert kitting and collation team produces thousands of hand-crafted gift bags for guests that include a keepsake rubber ducky.